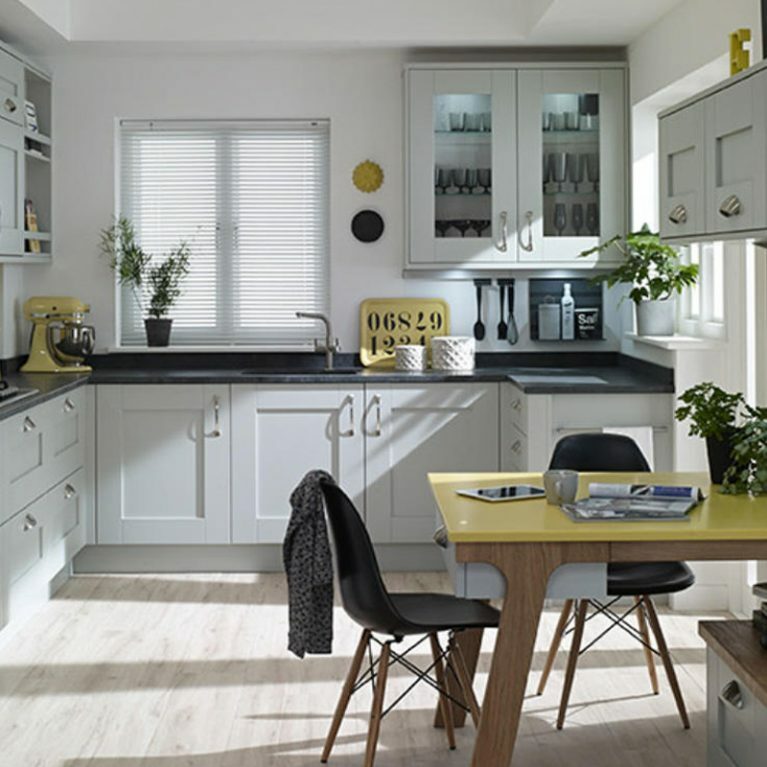 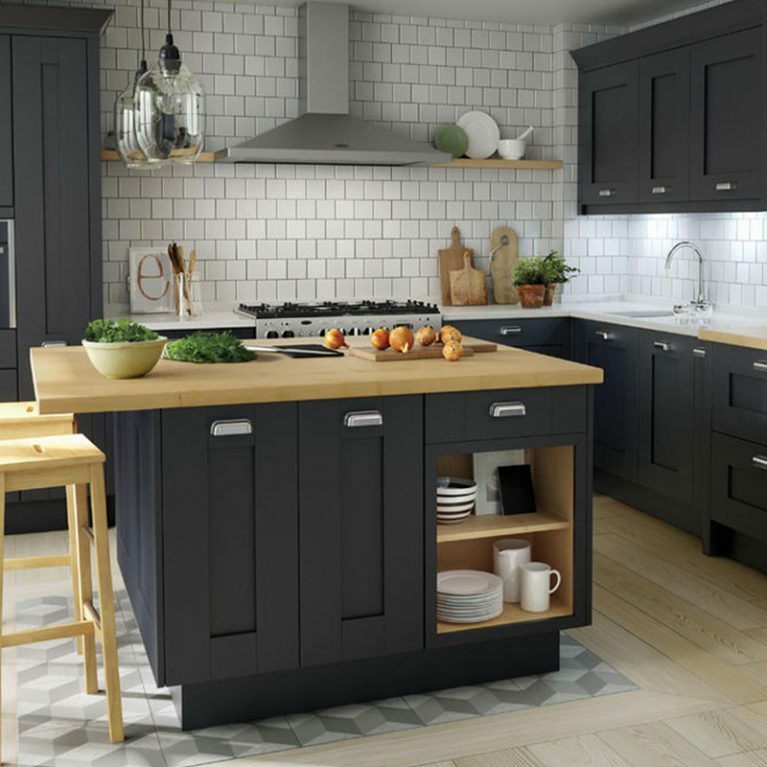 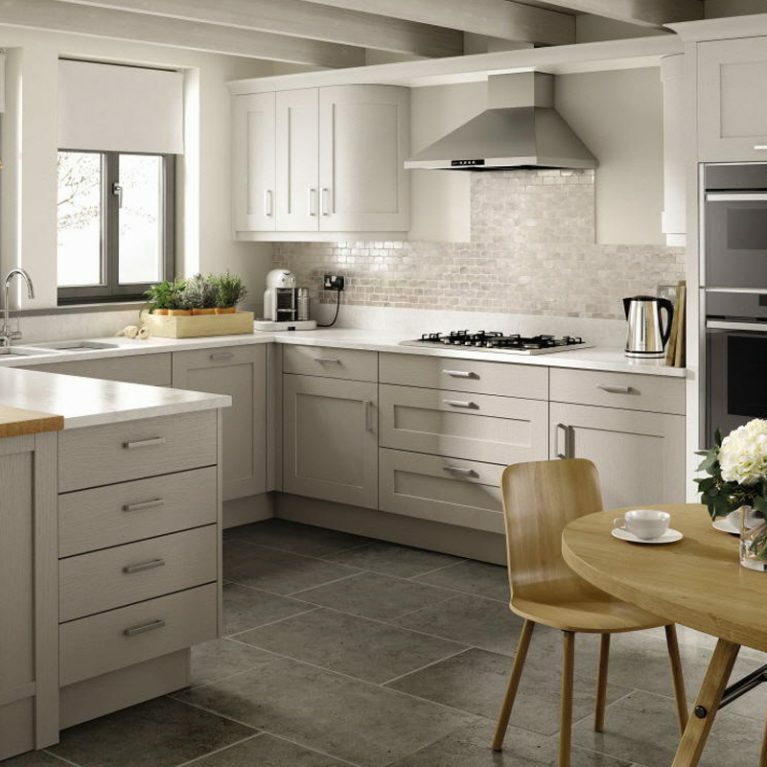 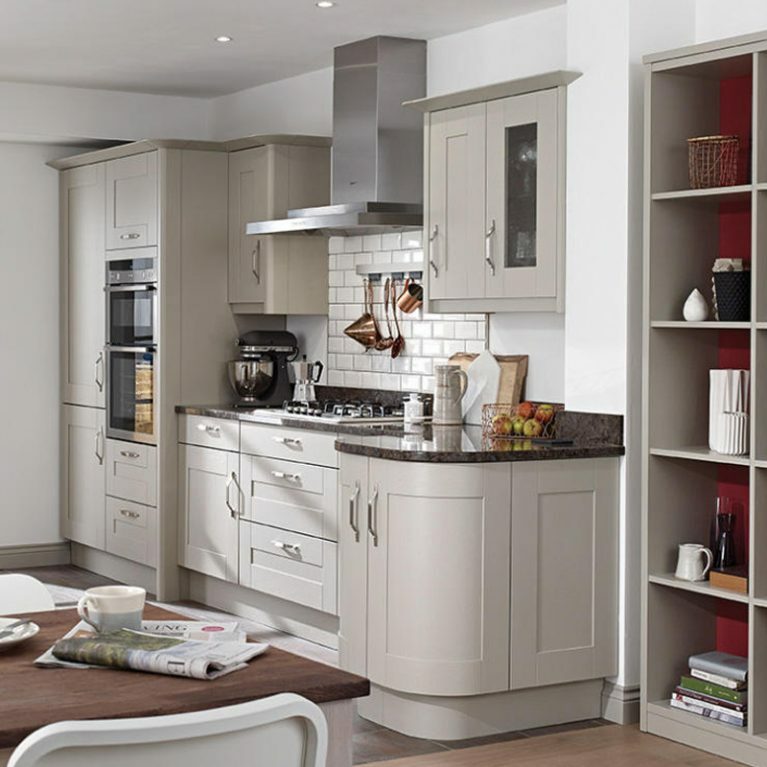 At Number One Kitchens Manchester we realise that the kitchen is the centre of the home. 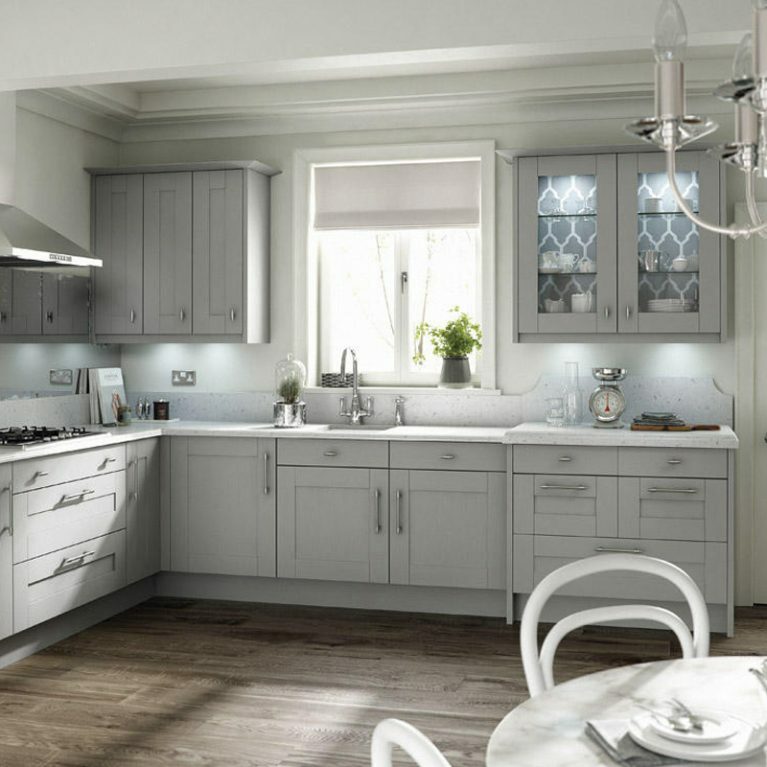 These days it’s used to live, dine, entertain or just simply enjoy. 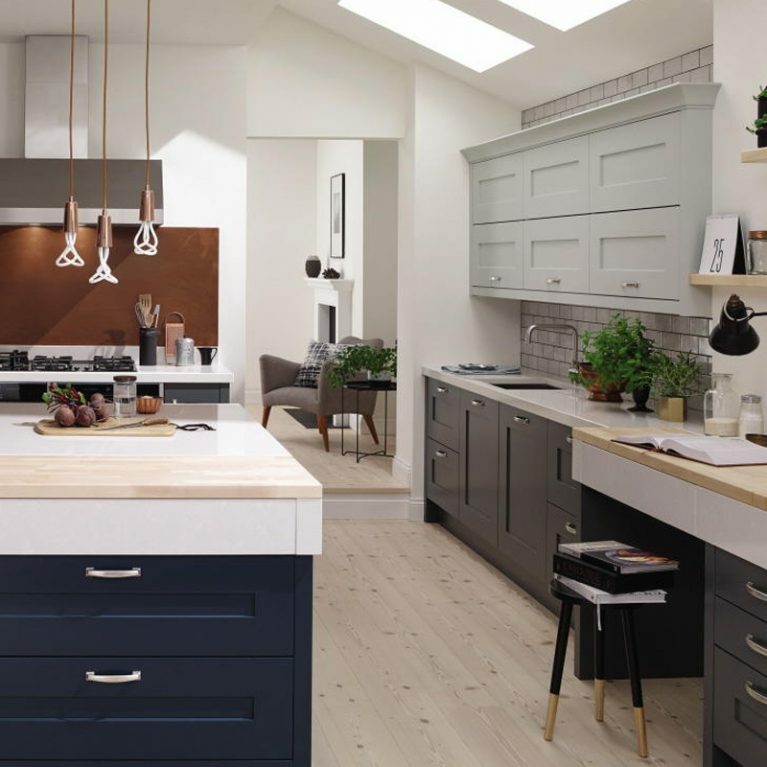 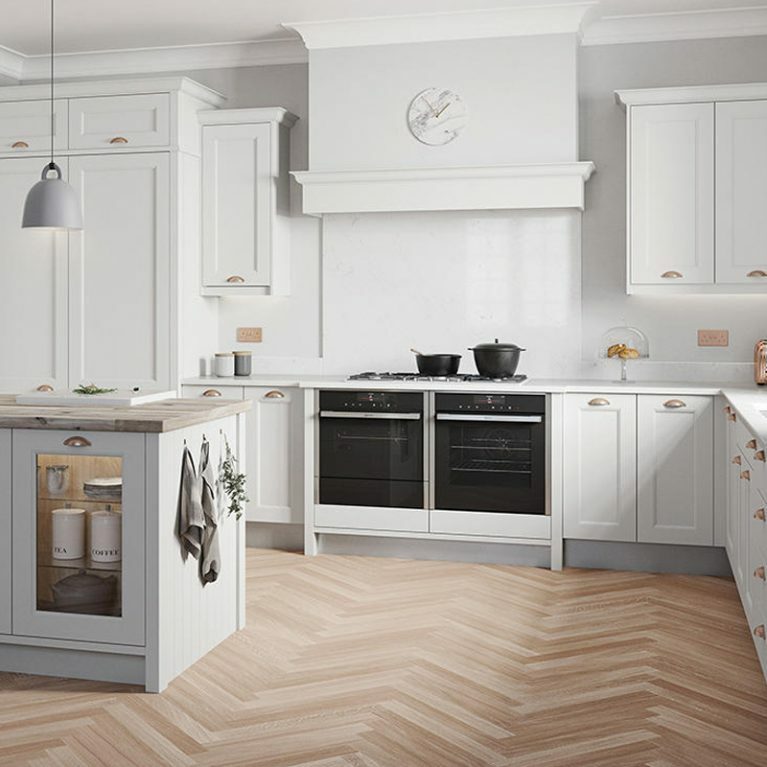 Our experienced designers are experts at creating kitchens which are not only stunning in looks but are totally functional and will truly reflect your lifestyle. 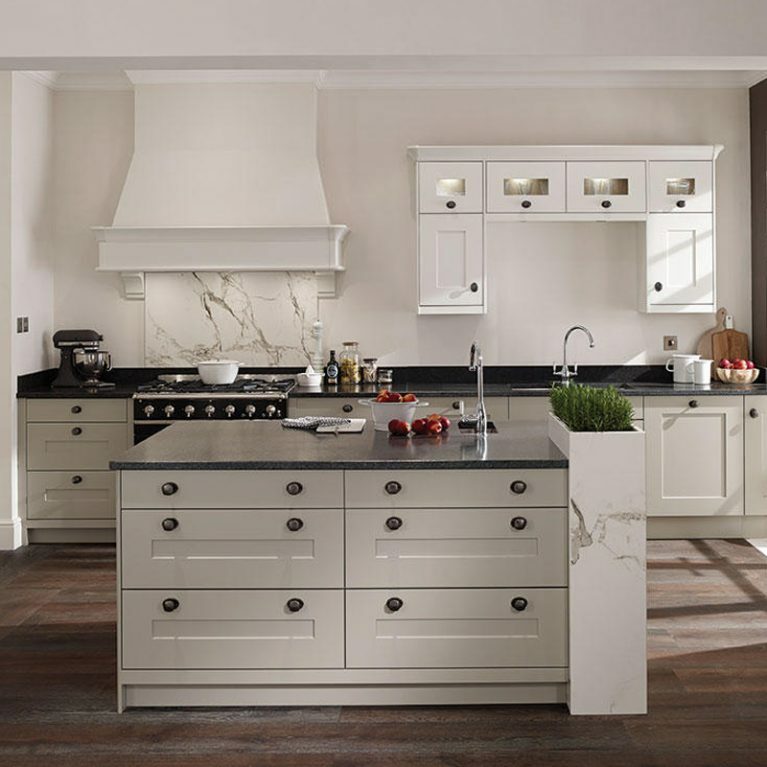 From timeless classic designs, contemporary to the designer uber chic – we have something in our collection for everyone. 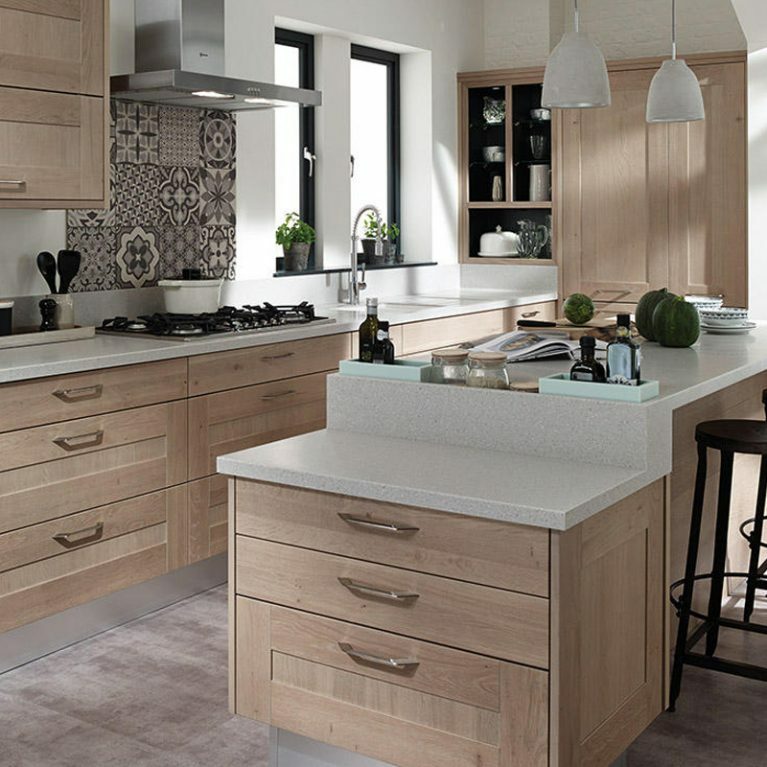 Our ranges include beautiful laminates, timber, granite and solid surface worktops combined with a full range of brand named appliances.